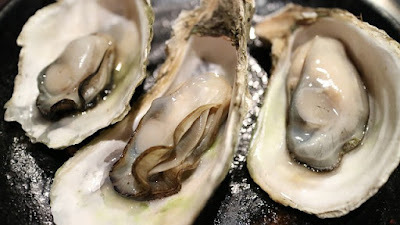 Oysters are rich in zinc which helps in hair growth. Zinc deficiency in the body leads to loss of hair. So, if you really want to grow your hair, endeavour to eat oysters regularly. 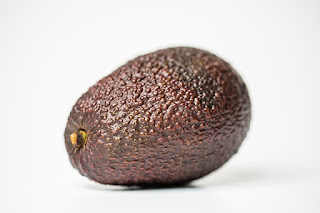 Avocado is another food that is very essential in speedy hair growth. 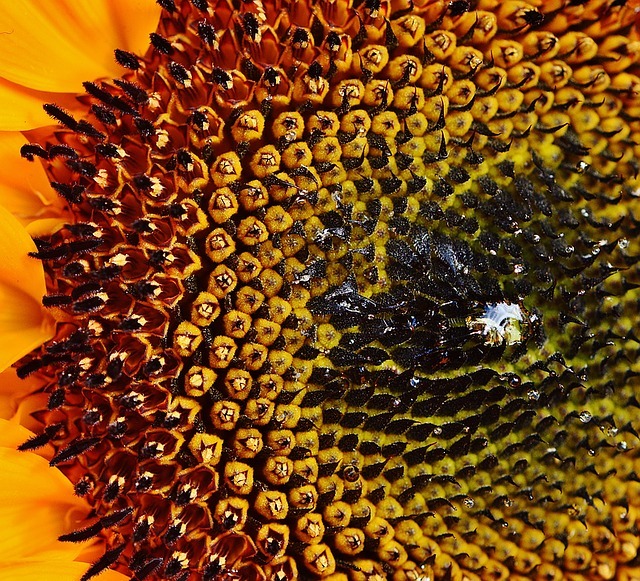 It contains high-fat content that makes the hair long and shiny. Avocado also aids in the stimulation of the production of elastin and collagen that protects the scalp. ADS: Provillus Hair Loss Treatment. Discover why more people are turning to PROVILLUS to PREVENT HAIR LOSS and REGROW HAIR with the only FDA APPROVED ingredient on the market. Rated NO.1 Hair Loss Treatment on the Market! 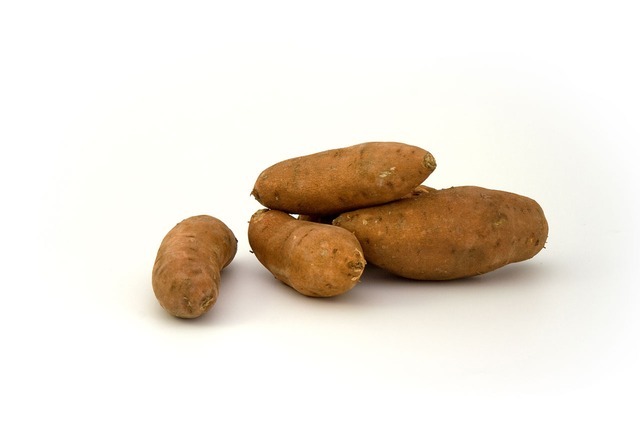 Sweet potatoes should also be added to your diet if you need speedy hair growth. Sweet potatoes are rich in beta carotene which is important to the absorption of Vitamin A (Vitamin A is a required nutrient in hair growth and keeping the scalp healthy). This fish is one sure food that will speed up your hair growth if you consume it regularly. 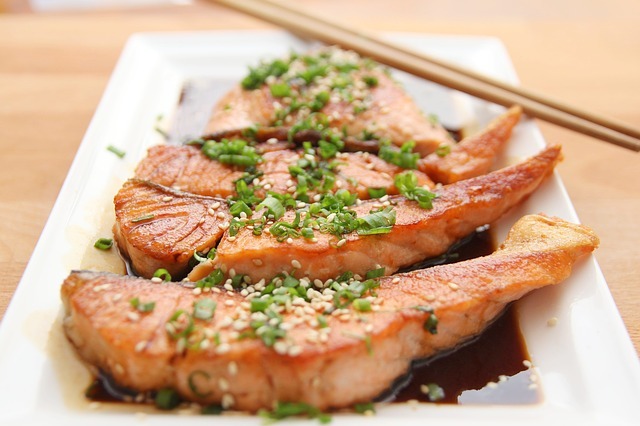 Salmons are rich in omega-3 fatty acids which promote a healthy scalp that makes the hair grow faster. Amino acids and Vitamin D which is contained in Salmons also maintain a good hair condition. 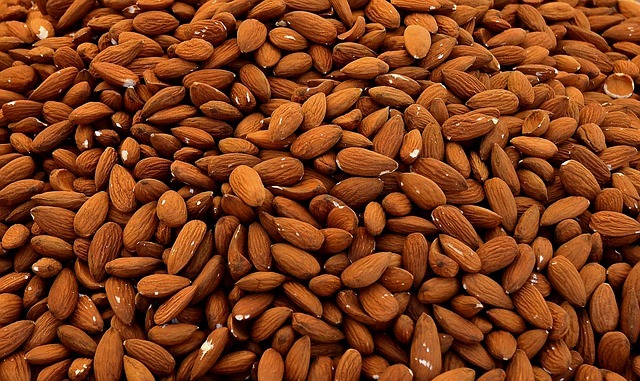 Almonds contain biotin that aids rapid hair growth, so you need to add it to your diet. Yellow bell pepper is a rich source of Vitamin C. Vitamin C controls the strength of hair strands and follicles. 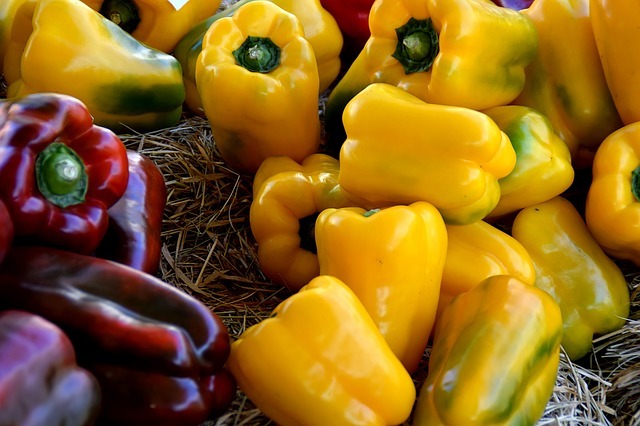 Yellow bell pepper prevents hair breakage, which is needed for a rapid hair growth. 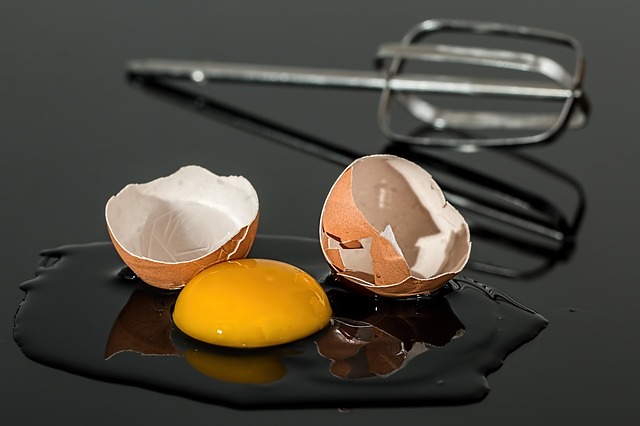 No doubt that eating an egg daily is good for the overall body condition, eating of egg yolk also help you maintain a healthier and longer hair. 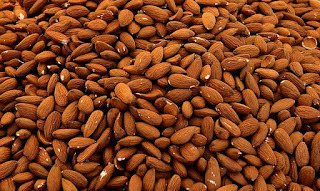 Just like almonds, egg yolk contains omega-3 fatty acids and biotin. However, too much of eggs consumption is bad for the body. 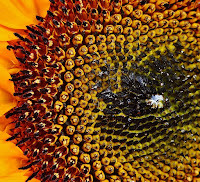 Sunflower seeds contain Vitamin E which promotes fast growth of hair and also reduce hair loss. Make sure to add these foods to your diet and you would never have to wait too long for your hair to grow. Stay healthy.